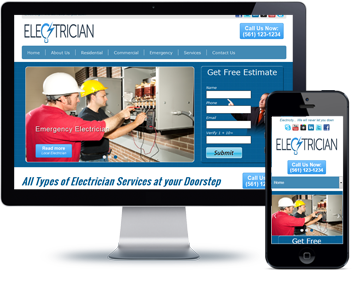 The Economy Websites are $197 for setup and $27 per month. 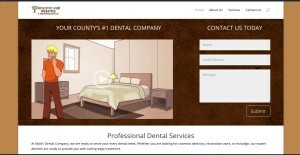 Below are visual samples of our economy websites, followed by a list of possible business websites. 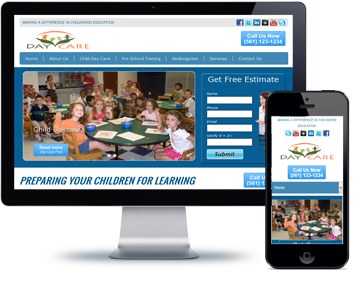 You will have a choice of colors and can change much of the text. 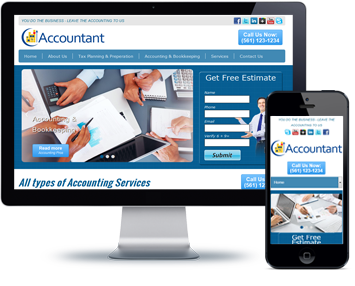 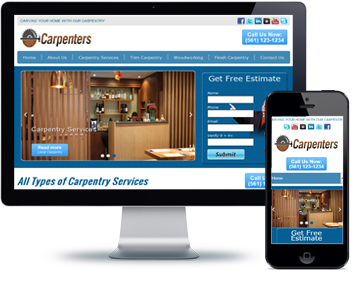 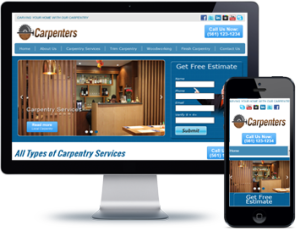 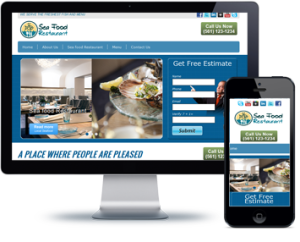 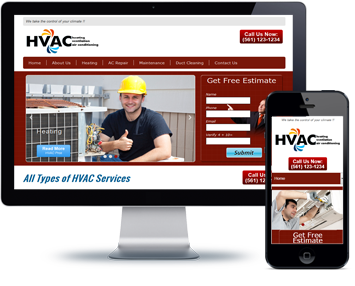 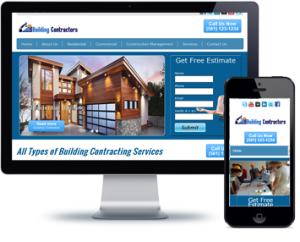 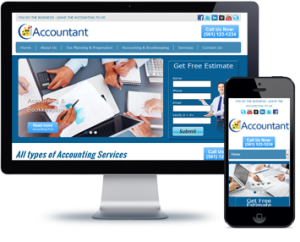 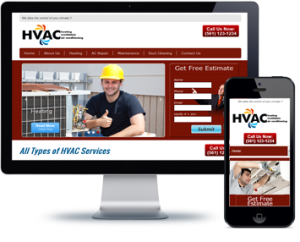 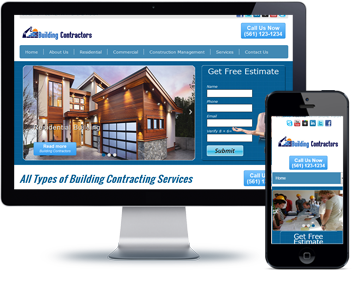 Click here to view our Actual Customer Websites and Demos for all websites above the Economy Websites. 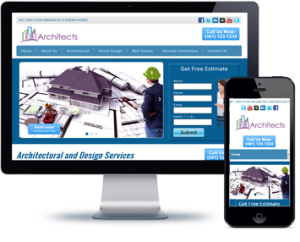 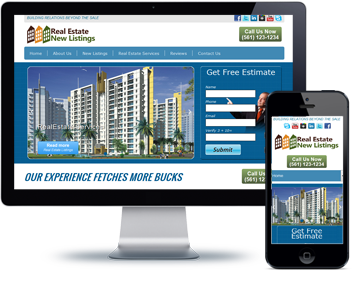 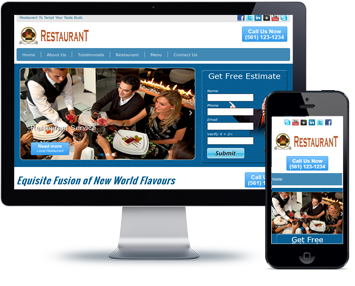 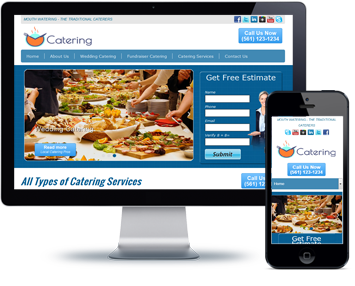 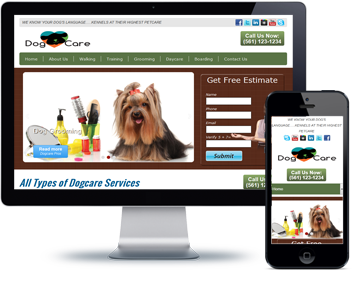 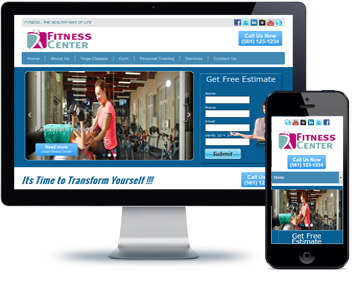 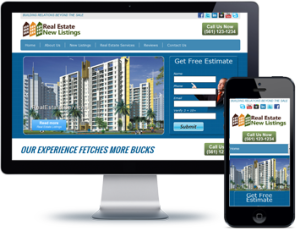 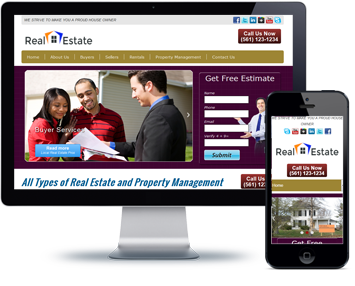 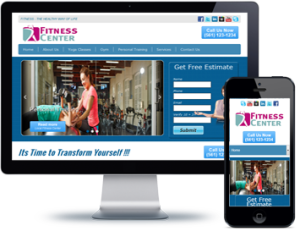 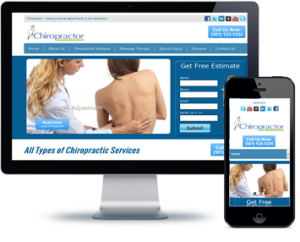 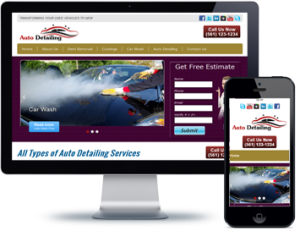 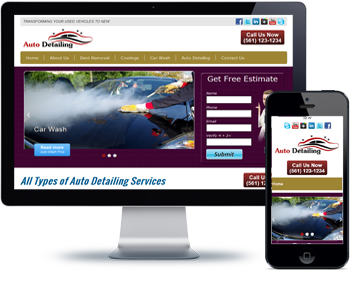 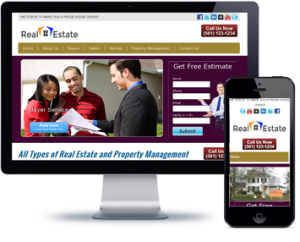 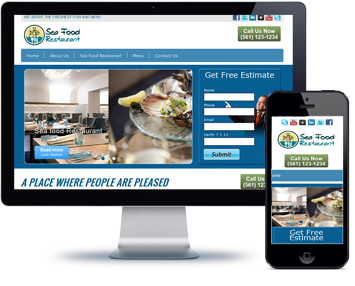 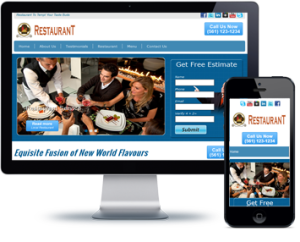 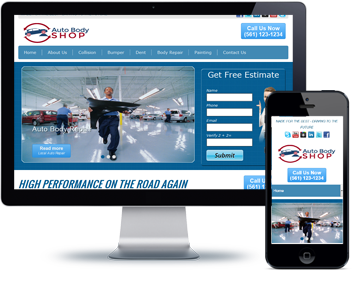 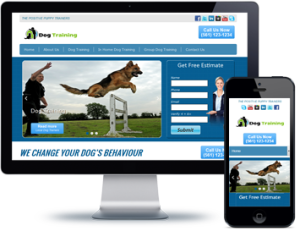 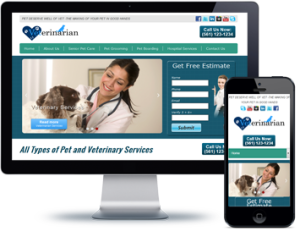 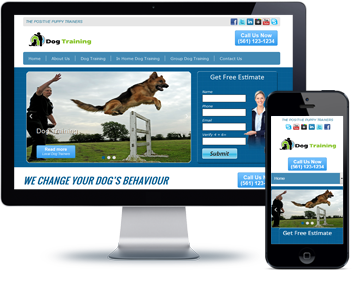 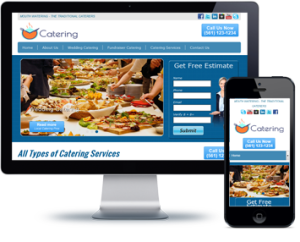 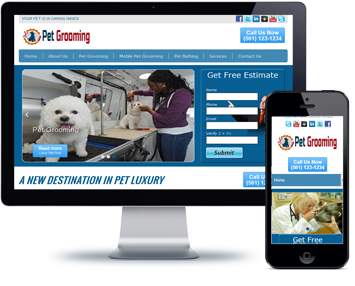 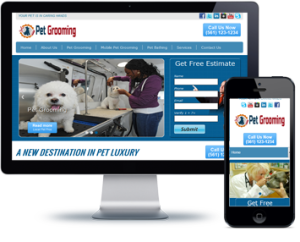 Some Style 1 websites, such as the ones below, include a marketing video.